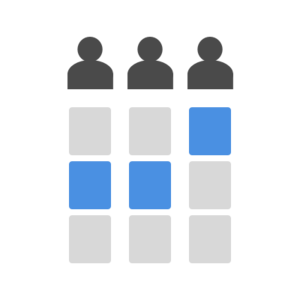 Launch Adgo’s Creative Sequencer to test multiple ad creatives for each of your target audience segments. Find the best message for each audience at every stage of the customer journey and only show relevant messages to each audience. Set multiple weighted goals to optimize for and the Creative Sequencer autonomously updates which creatives target which audiences throughout the duration of your campaign. Want more control? No problem—the Creative Sequencer can provide ad creative recommendations for you to accept or reject.